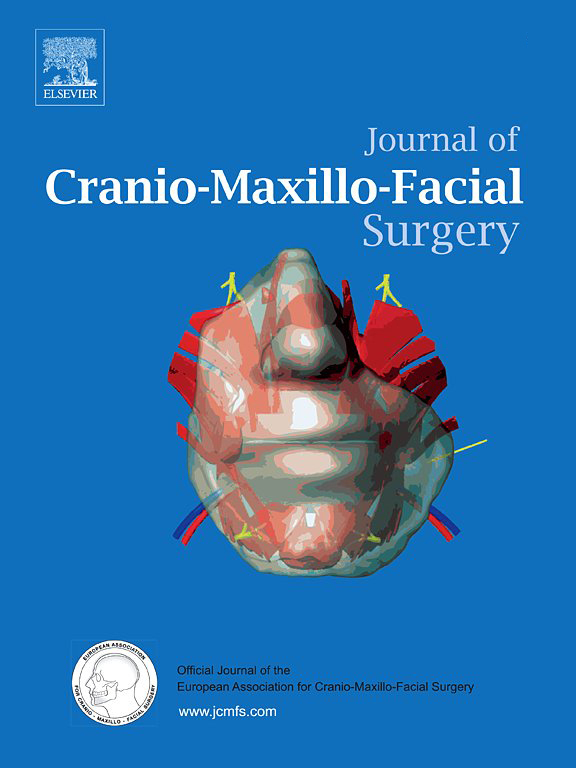 This scholarship is designed to support a period of fellowship head & neck oncology training at the Maxillofacial Surgical Unit of University College London Hospital (UCLH) is available to Trainee Members of EACMFS and those who have successfully completed training as specialists within three years of the date of application. Applications should be made on the standard application form available from the Secretariat and also on the EACMFS website at www.eacmfs.org. Applicants should submit a detailed curriculum vitae highlighting career aspirations and contributions already made to the specialty together with the aims, objectives and the gains anticipated from the fellowship. The fellowship will allow active participation in clinical care and normally be of not more than three months duration. Signed approval by the training programme director of the home unit as well as the UCLH host programme director is mandatory. It is strongly recommended that prospective trainee candidates seek advice and approval from the respective national body supervising their training programme and also ensure that they are eligible for appropriate registration with the General Medical Council www.gmc-uk.org to gain maximum clinical advantage from the visit. It is the applicant’s responsibility to ensure that approval for leave of absence has been obtained from the employing authority. EACMFS will not be responsible for the payment of locum-tenens fees at any time. Successful candidates will be required to submit a written report to the Secretary General not more than three months after return from the host unit.